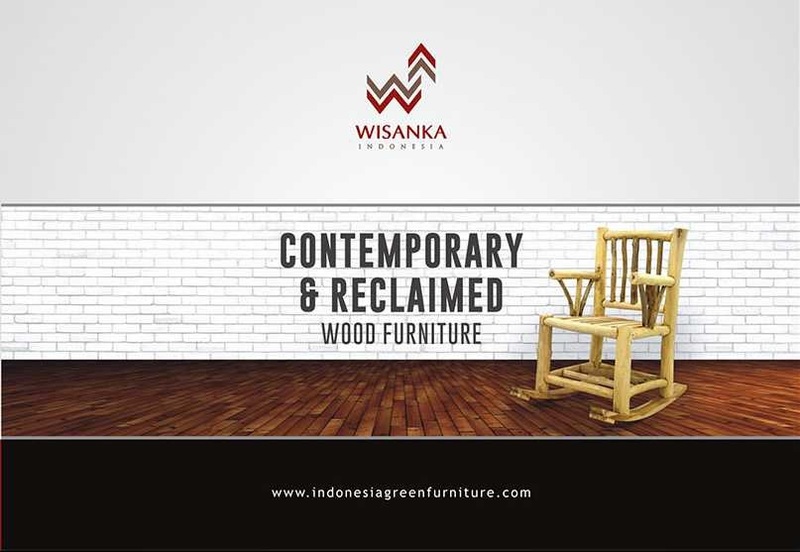 Thank you for visiting our website, Indonesia Reclaimed Teak Furniture. 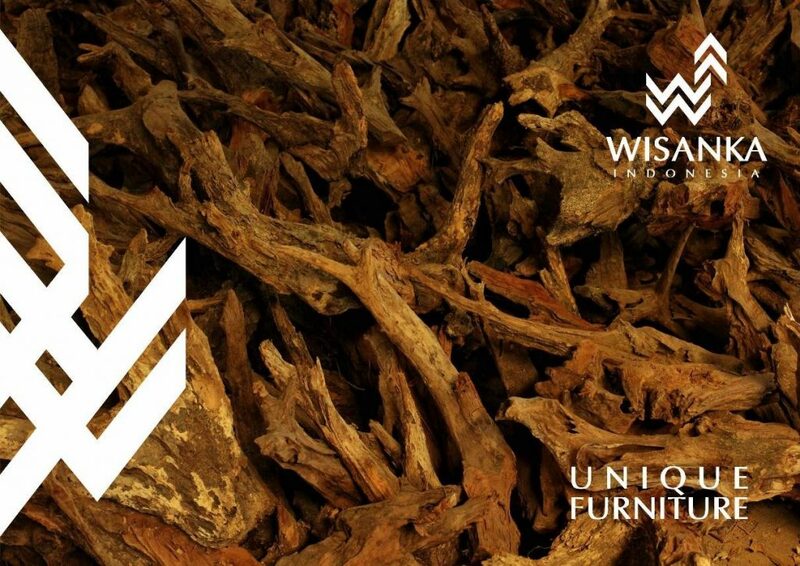 You can browse all of our collection in a file by downloading our catalog. 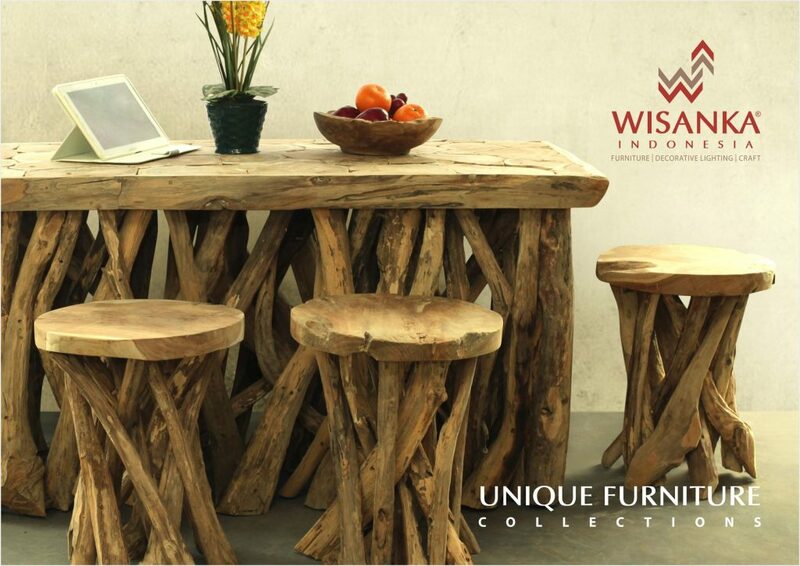 Our furniture catalogs are always update every year based on design, and style. 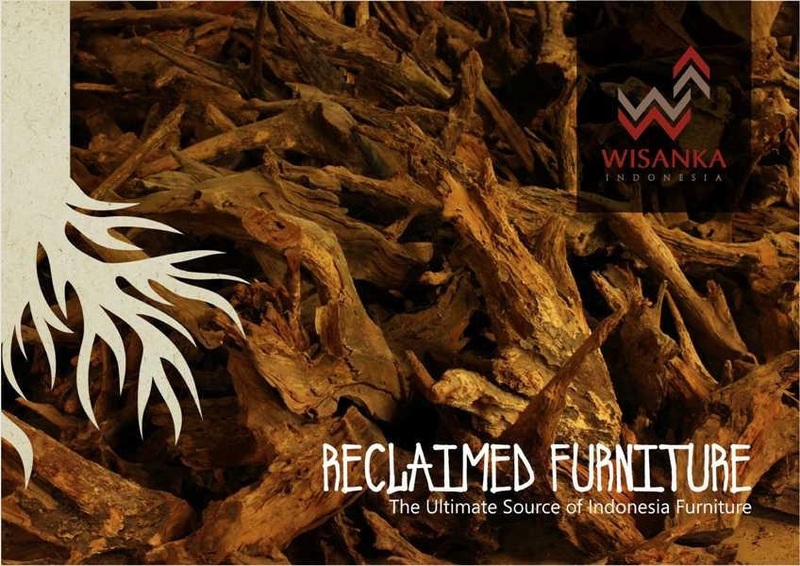 Keep in touch with us to see our product update.